In Exchange 2010 there was a PowerShell script for rebuilding the search catalog. This is depreciated in Exchange 2013. TechNet contains instructions on copying the catalog from a working server in the DAG – but what about if the database is not a member of a DAG or all the catalog’s in the DAG are broken? Ensure that these services are running before attempting to complete a search. The last column will display the state of the index. Anything other than Healthy needs to be checked. Crawling as a response means the index is currently being created and updated. 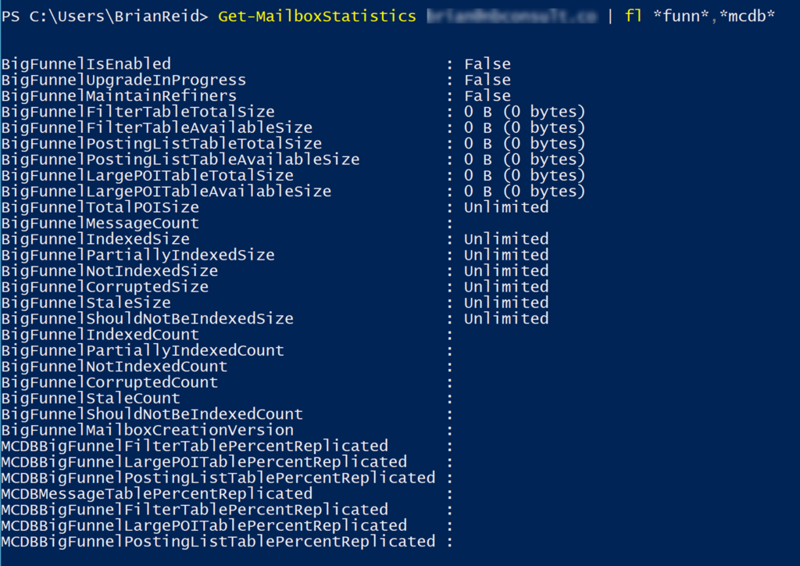 Run the Test-ExchangeSearch cmdlet to get back a set of results on the health of your search catalog. This will take a short while, as Exchange will write known content into the Health Mailboxes on each database and then query search for the words that it expects to find. Errors here such as Time out for test thread and Catalog State: FailedAndSuspended should be fixed. If all the copies are failed then stop the services listed in the previous section and delete or rename the catalog folder and restart the services listed above. The search catalog will be rebuilt and will take some time. This will return the name, the path to the mailbox database and the database guid, and then all you need to do is navigate to the folder that contains the database and rename the folder with the GUID as the folder name. Any new name will do. If a folder does not exist of the GUID of the mailbox database then a new one will be created. Start the services that you stopped above and shortly a new catalog folder will be created. Depending upon the size of the database, rebuilding the catalog could take some time. 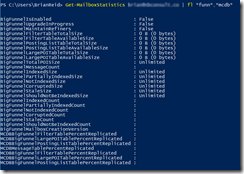 Run Get-MailboxDatabaseCopyStatus to see when the catalog has finished crawling. Crawling will take additional IO from your disks, and so it is recommended not to run these steps during the day when IO is required, unless fixing your search index is more important!